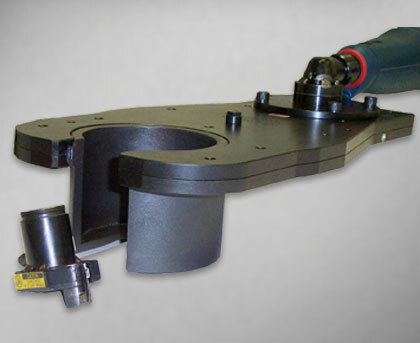 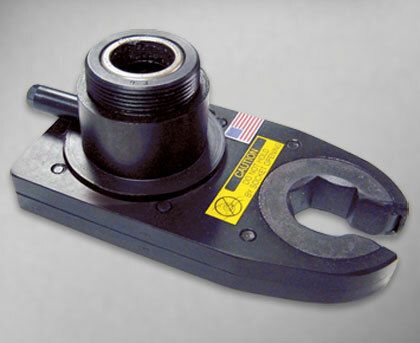 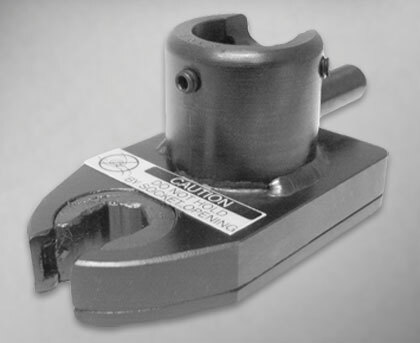 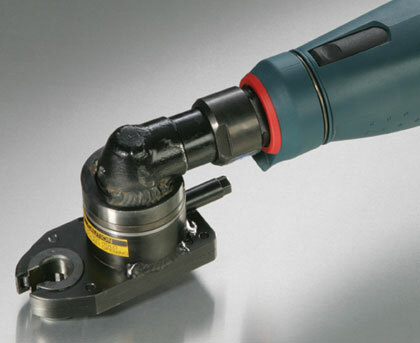 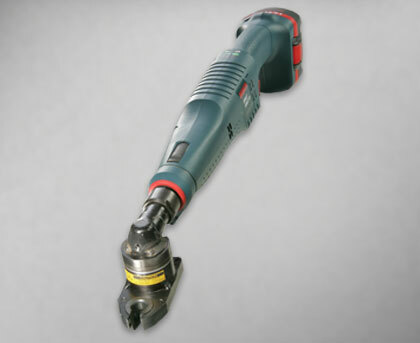 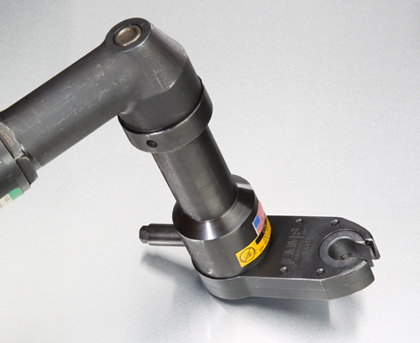 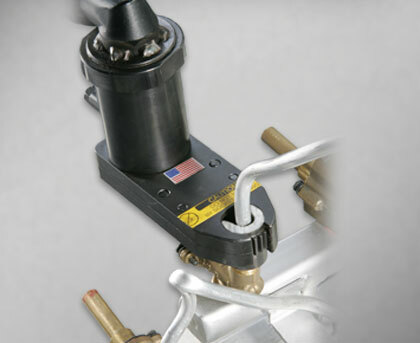 Open End Attachments are designed to fasten tube nuts. 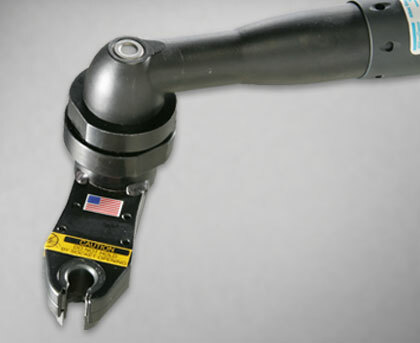 Brake lines, hydraulic connections, gas lines, and cable strain relief assembly typically require Open End Attachments. 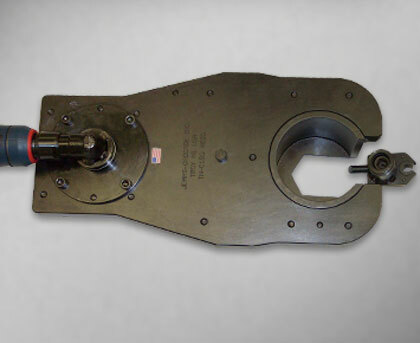 These attachments are sometimes referred to as Tube Nut Heads.